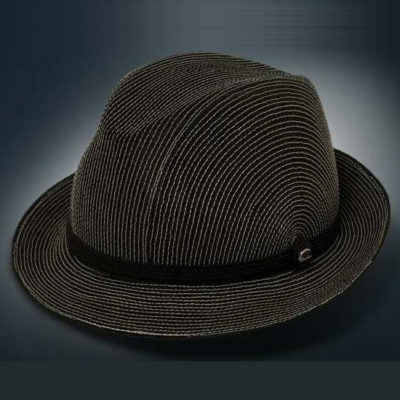 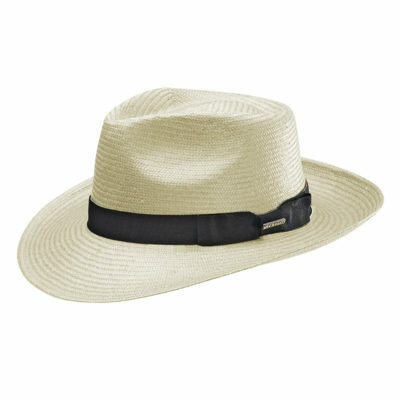 Made by Stetson, from 100% Finely braided Toyo, with a teardrop-shaped crown, contrast stitched wide brim, and a faded earthy color, this cloche straw hat, will be the ideal companion for protection and style this summer. 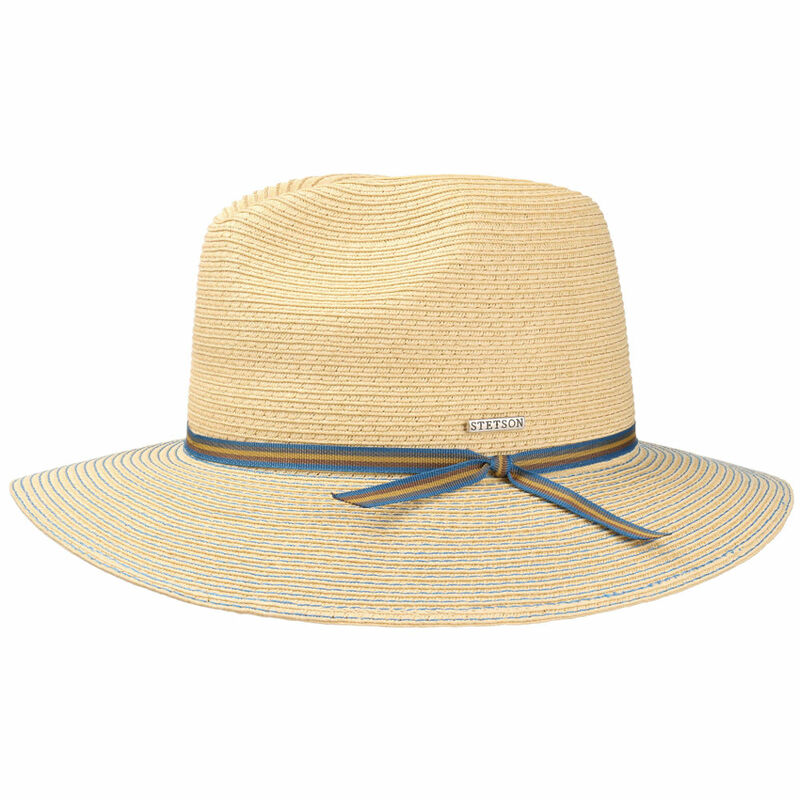 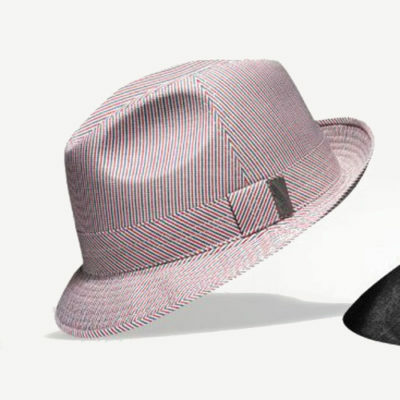 It comes with a thin grosgrain ribbon with an elegant bow at the end, a Stetson Pin, a padded fabric sweat band, and it has a fortified but elastic structure for extra durability and longevity! Crushable for easy travels. 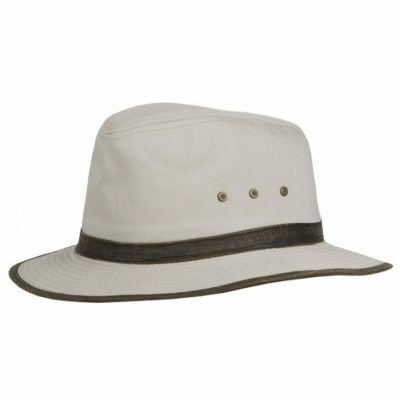 Sun Guard Protection Certified, UPF 40+ .